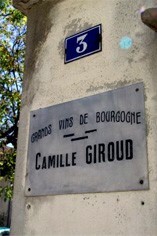 Explosive red fruit, from 60-year-old vines farmed organically, marries well with an attractive peppery aspect, leading to an exceptionally long finish in this Beaune Aux Cras from Maison Camille Giroud. 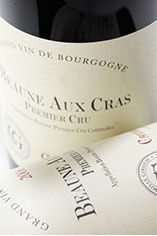 The Wine Advocate - The 2009 Beaune Les Cras is an explosive, fat wine bursting with dark red fruit, sweet herbs, spices and flowers. This is a decidedly large-scaled, opulent Beaune, yet all of the elements flow together with notable grace. Cras is one of the vineyards farmed directly by Giroud. The wine finished its malo in December 2009. The Cras was bottled in February 2010. 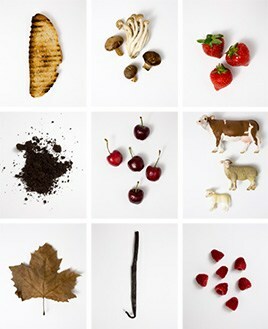 Anticipated maturity: 2014-2021.